Happy Birthday! 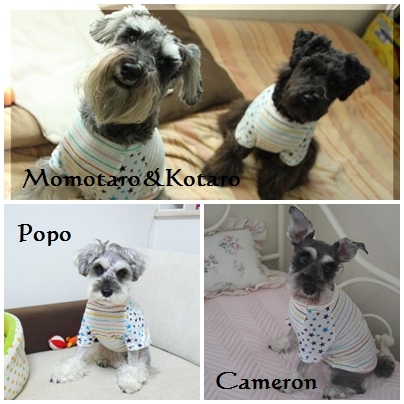 !Momotaro & Popo & Cameron! copyright © 家族＋わんこ＋日常生活＝ワタシ all rights reserved. template by Ringo.